A full service design firm specializing in fine residential and commercial interior design. 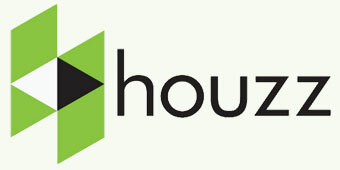 Assisting you in all aspects of your interior design project making decisions on how to build your new home. Our design team is available to help you draft floor plans and layouts, and assist in kitchen and bath design. It takes an artistic sensibility to re-imagine a space; a lifetime of experience to establish strong relationships with expert dealers, craftsmen and contractors; a careful eye for detail to look after the thousand things which need managing; and a passion for the work that will ultimately gives expression to your vision. It’s precisely that sensibility, experience and passion that the Judi Schwarz Interior Design team brings to every project, from finding that stunningly singular piece that transforms a room to overseeing the remodeling of an existing home or the construction of a new one. Engaging with you through every step of the process is Judi’s trademark. She is committed to your vision and to creating a space that at once reflects and enhances your life and lifestyle. And making it a joyful experience of discovery. 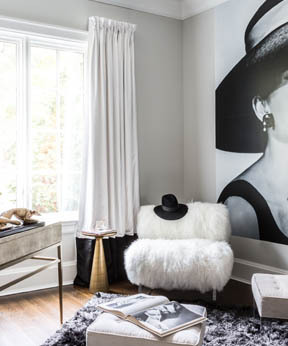 Judi Schwarz Interiors is featured in this show house. The Designer Show house for Heroes, held this past fall in Saddle River, gave designers a chance to work their magic as well as raise funds for Heroes to Heroes Foundation, an organization providing support for veterans. The designs were sophisticated and refined, infused with a subtle sense of fun. Farrow & Ball provided the paint for the show house. 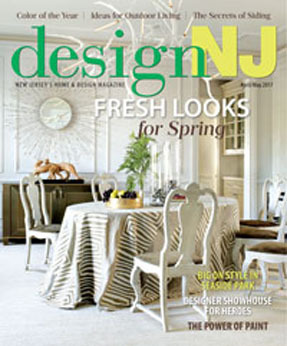 Our coverage begins in this issue and will continue in our June/July Color Issue. For information on the Heroes to Heroes Foundation, https://www.heroestoheroes.org. 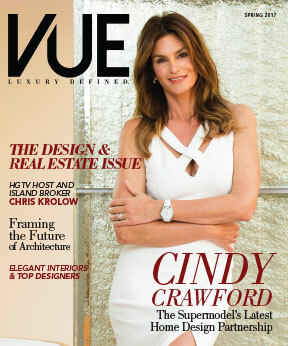 We are proud to announce our first ever “Design and Real Estate issue”, which will now become an annual staple for Vue.” In this issue on pages 45, 47, 48 and 110 you will find Judi Schwarz Interiors featured. 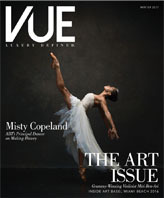 We're proud to announce that the Winter issue of VUE. Judi Schwarz's work is pictured on the index page (page 9) and in the "Customized Comfort" article on page 36. With the Oscars on Sunday, we look at an office designed by Judi Schwarz Interiors that draws inspiration from the movies. You do not spend more money with a designer, you actually spend less. Every detail is carefully planned out, so there are no mistakes. We work within your budget and at your pace. Our staff helps prevent any problems that may occur, and if they do, we handle and take the pressure of it. Sit back and relax!